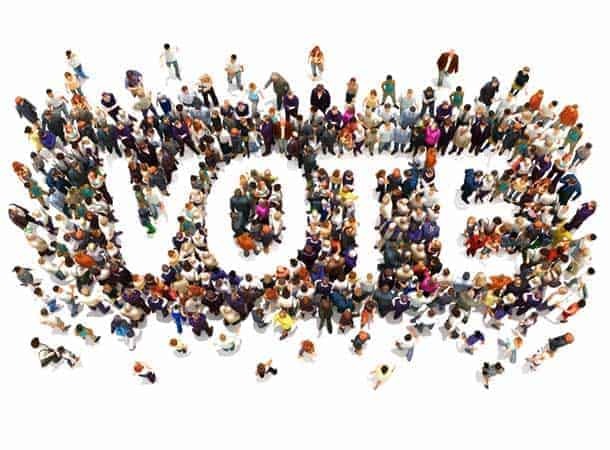 Friday 22nd March marks the start of Purdah, which is the term used to describe the pre-election period, between the time an election is announced (22nd March) and the date the election is held (2nd May). During this period, local government is subject to restrictions on communications activity to ensure that councils cannot be accused of bias. 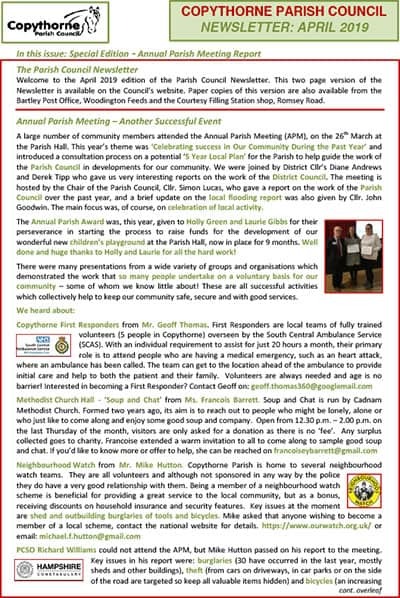 The next Parish Council meeting is the Annual Parish Council Meeting to be held on 14 May 2019. New Forest Bike Project is a social enterprise and registered Community Interest Company (CIC number 10327640) which takes in unwanted bicycles and then repairs, restores and relocates them, supporting local disadvantaged people. An application has been received for a Temporary Road Closure Order, which would allow the roads listed below to be closed on the dates and at the times shown here. An application has been received for a Temporary Road Closure Order, which would allow the roads listed below to be closed on the date and at the times shown below. Please see a map showing the lengths to be closed. The closure has been requested by 2nd New Forest North (Stanley’s Own) Scout Group for the annual Copythorne Fun Run. • No signed diversion route is proposed due to the relatively short duration of the closures. Access will be permitted.